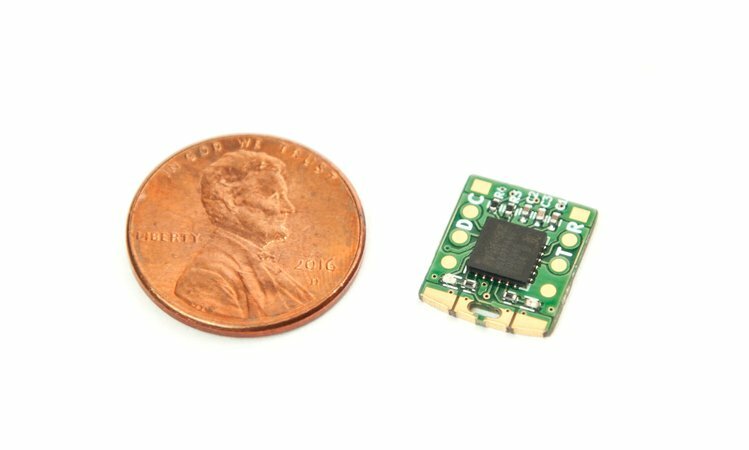 Tomu is a super cheap Open Source Hardware 24 MHz ARM computer with 8 KB of RAM and 64 KB of ROM that fits into your USB connector! 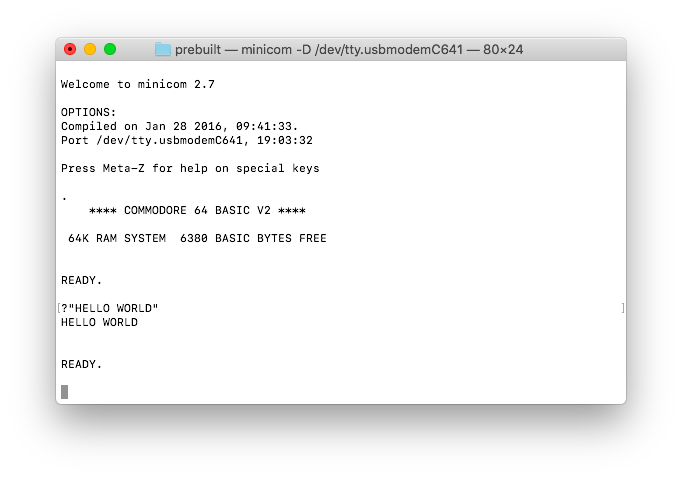 Of course I had to put Commodore 64 BASIC on it, which can be accessed through the USB-Serial port exposed by the device. It can be found in the cbmbasic subdirectory of my fork of the tomu-quickstart project. Update: It has been merged into the official tomu-quickstart repository! Use a terminal emulator to connect to the virtual serial port and hack away! This entry was posted in 6502, hacks on July 5, 2018 by Michael Steil. Are there any existing games/programs that would work in this environment? Would any C64 text adventures work?